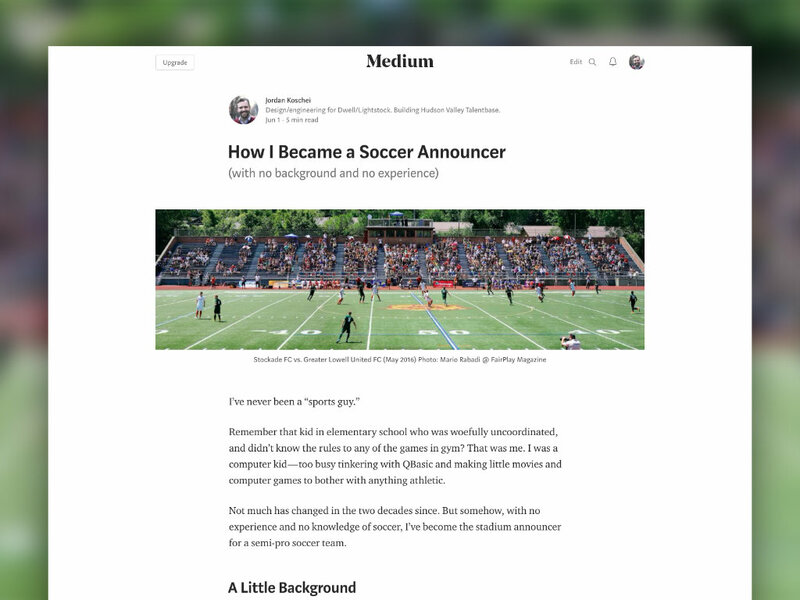 How I became the stadium announcer for Stockade FC, the Hudson Valley's semi-pro soccer team, despite having no background and no experience. 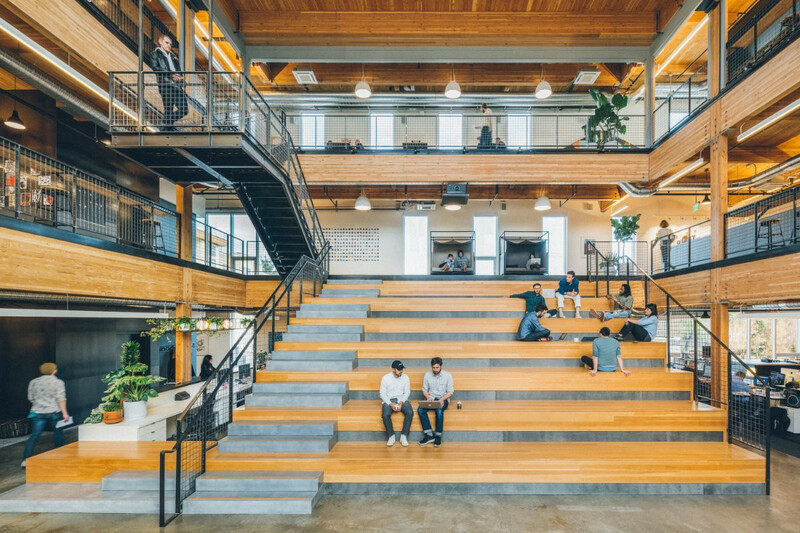 In 2016, Wake — a design collaboration and feedback platform — asked me to lead an interview series for them. Today I discovered the concept of mind-mapping and a software tool to help.